Padmé Amidala (born Padmé Naberrie) is a fictional character in the Star Wars universe. She first appeared on film in the 1999 feature film, Star Wars Episode I: The Phantom Menace, as the young queen of the planet Naboo. 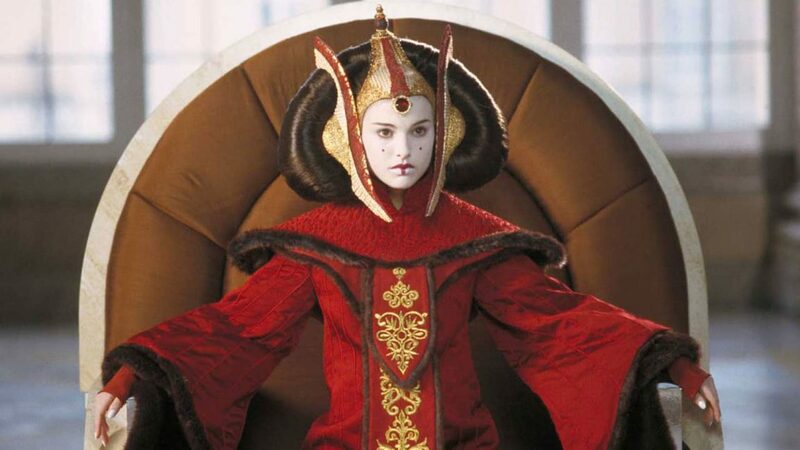 In subsequent prequel trilogy films, Padmé represents Naboo in the Galactic Senate. She is featured in the animated miniseries Star Wars: Clone Wars (2003–2005), Star Wars: The Clone Wars and in Star Wars literature.